It’s perhaps a cliché to call the kitchen the heart of the home, but for many of us it’s exactly that: a vital hub where our daily lives unfold. It’s a space for life, love and laughter and the odd bit of burnt toast and homework on the dining table inbetween. And so, the second annual edition of ELLE Decoration Kitchens, is here to help you perfect yours. 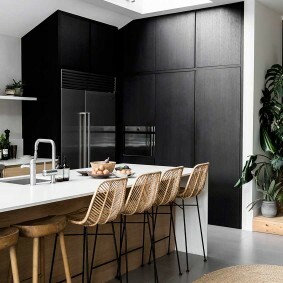 To reassure and guide you, whether you’re looking to embark on a full renovation or simply want to update certain elements; whether you’re starting from scratch or merely replacing your pots and pans. Inside this 100-page book you’ll find everything you could possibly need to create your dream space: the latest trends and launches, top technology and kitchen kit, alongside some of the most stylish kitchens in the world and how to get the look yourself. Plus, there’s our fully updated list of the UK’s best showrooms to suit every style and budget. And this month only, it’s available absolutely FREE with the April “Decorating” issue of the magazine. On sale until 5 April 2017. And thereafter as a digital download via the ELLE Decoration app. 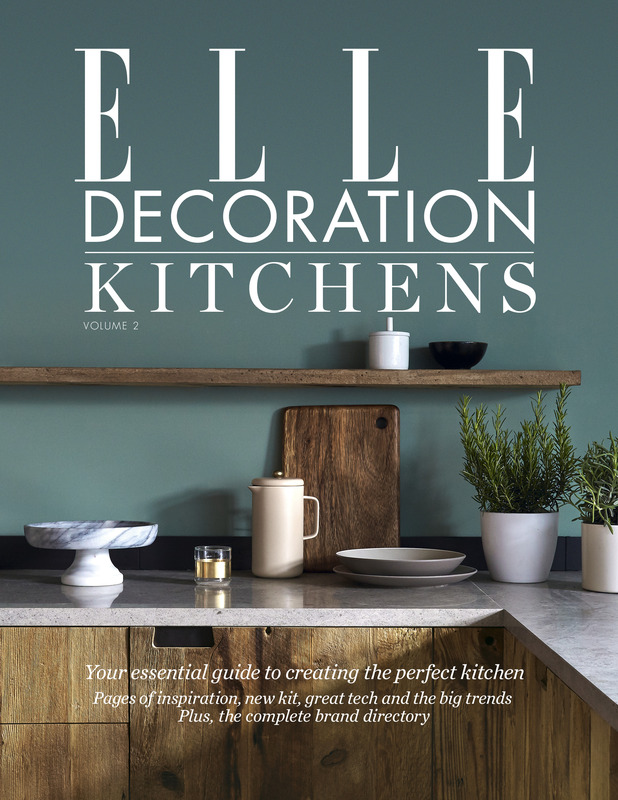 For even more inspiration on all things kitchens why don’t you download ELLE Decoration Kitchens Volume 1, available as a digital edition for just £2.99 via the ELLE Decoration app. 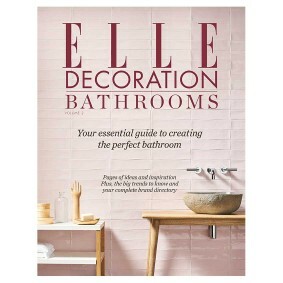 Not forgetting ELLE Decoration Bathrooms Volume 1, also available to download via the same app. Price £2.99.